The story behind Domaine de Canton is an interesting one. The royal trilogy of French liqueurs, Chambord, St. Germain Elderflower Liqueur and Domain de Canton, actually all come from the same American family. Chambord may be based on a 17th century French spirit, but it actually came from Charles Jacquin et Cie., Inc from Philadelphia, Pennsylvania which was owned by Norton “Sky” Cooper (who actually introduced Chambord into the market). 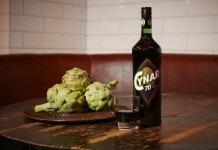 Sky’s two sons, John and Robert Cooper, grew up around the family business, and when Sky sold Charles Jacquin et Cie to Brown Forman in 2006, the brothers each went their own way to produce their own liqueur. Robert Cooper was the youngest of the two brothers and was first to market with St. Germain, an elderflower liqueur which became a ‘must have’ on most craft cocktail bars after it won the Best in Show at the 2007 San Francisco World Spirits Competition. St. Germain is now often referred to as “bartender’s ketchup” and is widely used in cocktails. The older son, John, took a little longer to get to market with Domaine de Canton than his brother, but in 2008 he, too, won the Best in Show at the San Francisco World Spirits Competition and, as with his brother John, found his liqueur truly take off. 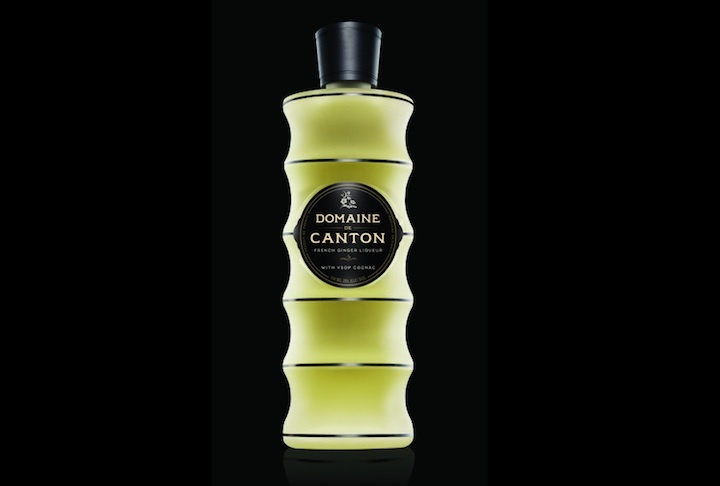 Domaine de Canton (56 Proof – $30) – very pale yellow in color, the nose is a blend of fresh and candied ginger. The ginger here is a sweet ginger that reminds us a little of ginger ale. The entry is thick and very sweet without being overly sticky. The ginger flavor presents strongest in the mid palate but stripped completely of its bite. It’s a little disarming – something that typically has a bite, without that bite. The taste is reminiscent of ginger chews candy. 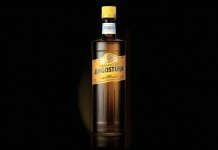 The sweet is honey in tone and lingers through the mid palate and finish. There’s the slightest bit of a bite that gets picked up as the liqueur finishes, but it can only really be classified as “just a hint”. Domaine de Canton leaves a sugary residue on the palate combined with just a little ginger flavor.